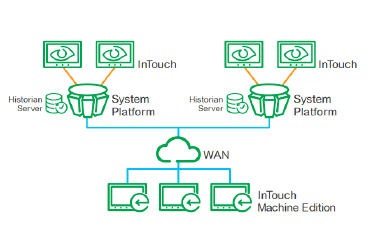 The ITMEViewApp System Platform Object facilitates a seamless integration of InTouch Machine Edition to System Platform and Historian. This blog post reviews the capabilities of the new object that can be downloaded here now and soon will be available on the GCS site (wdn.wonderware.com). Stay tunned for an upcoming webinar covering this object and its benefits. 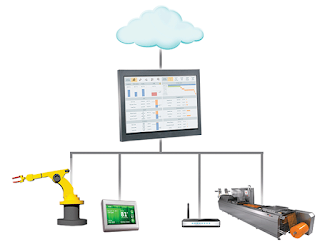 Take a peek at the The WonderwareHMI/SCADA Times and make sure you enter your email to subscribe to get weekly editions delivered to your inbox.